Our schools may be in session, but we are refusing to let go of the summer days around here. 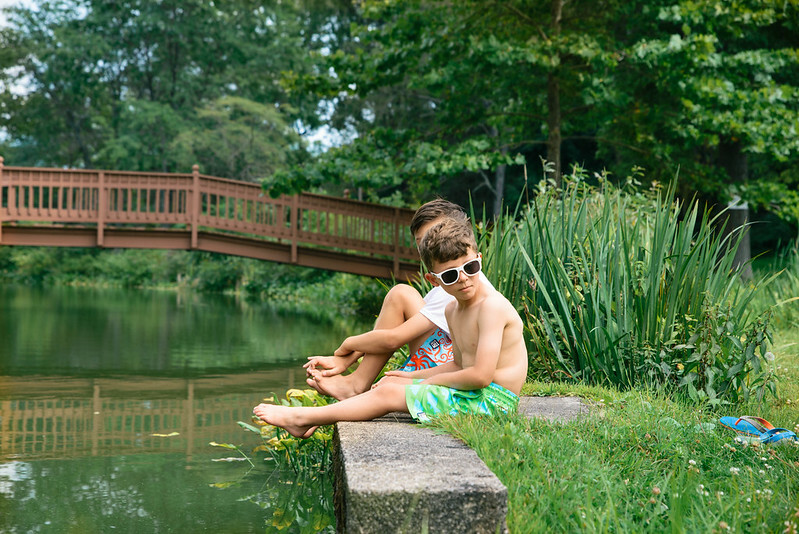 We’re still making time for the pool, lake visits and fishing trips, and of course, lots and lots of outdoor play. Tom & Teddy, an Australian-born male swimwear brand, recently splashed into the US with a new swimwear collection. The 2014 collection, titled “Vintage,” consists of six new 1960’s inspired designs including waves, speedboats, airplanes and retro scooters. 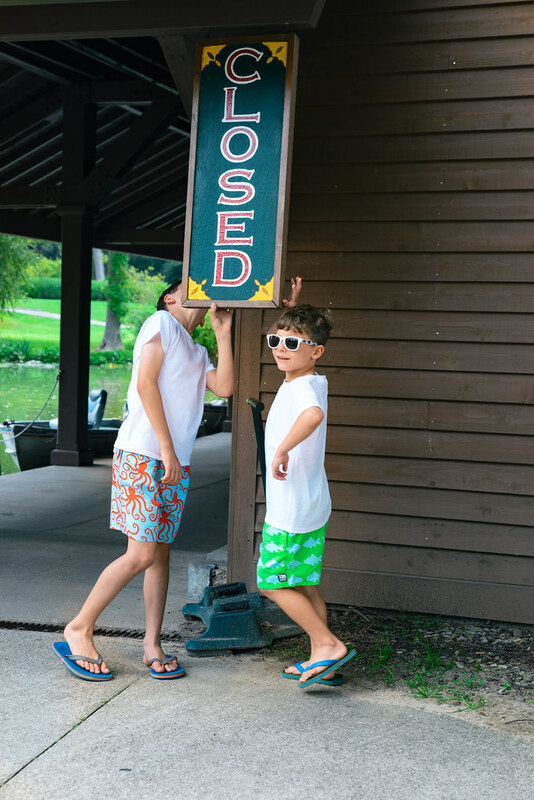 Originally launched in Australia in February 2012, Tom & Teddy caters to a family-oriented market with matching swim shorts in male junior and adult sizes. The collection features a variety of new, graphic prints in vibrant, bold colors. And best of all? The swimwear is salt water, chlorine and UV resistant. Double stitching makes the shorts extra durable and each pair has side and back pockets with velcro closures. 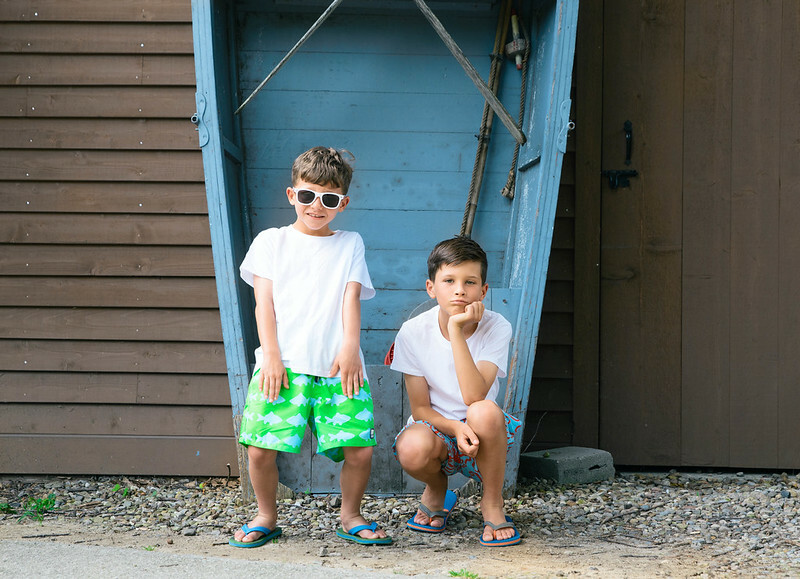 All swim shorts are available in matching sets and sizes start at 12 months for boys and go up to XXL for adult men’s.